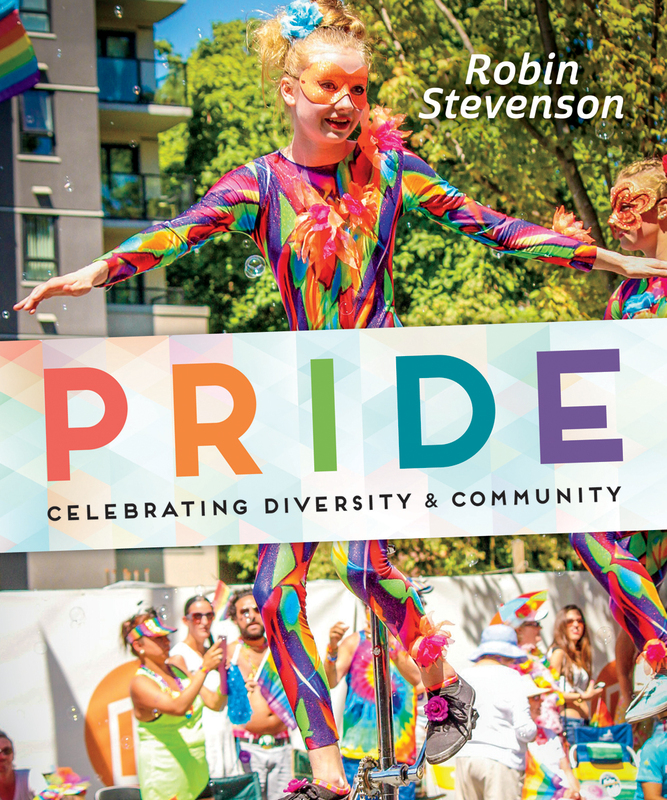 Looking for some educational reads for your kids over summer? 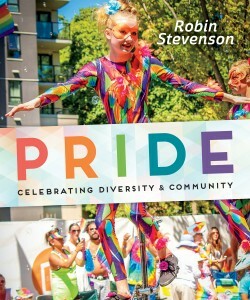 Catch our great nonfiction titles! During Passover, Jews are reminded of how, more than three thousand years ago, their ancestors emerged from slavery to become free men and women. 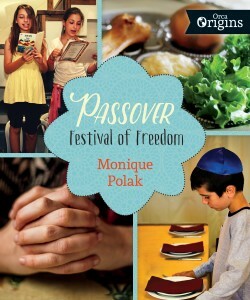 Bestselling author Monique Polak explores her own Jewish roots as she tells the Passover story, which reminds us that the freedom to be who we are and practice our religion, whatever it may be, is a great gift. It also teaches us that if we summon our courage and look out for each other, we can endure and overcome the most challenging circumstances. Enlivened by personal stories, Passover reminds us that we can all endure and overcome the most challenging circumstances. Most of us see trees every day, and too often we take them for granted. Trees provide us with everything from food, fuel and shelter to oxygen and filtered water. 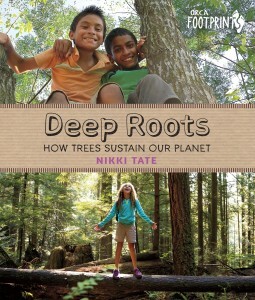 Deep Roots celebrates the central role trees play in our lives, no matter where we live. 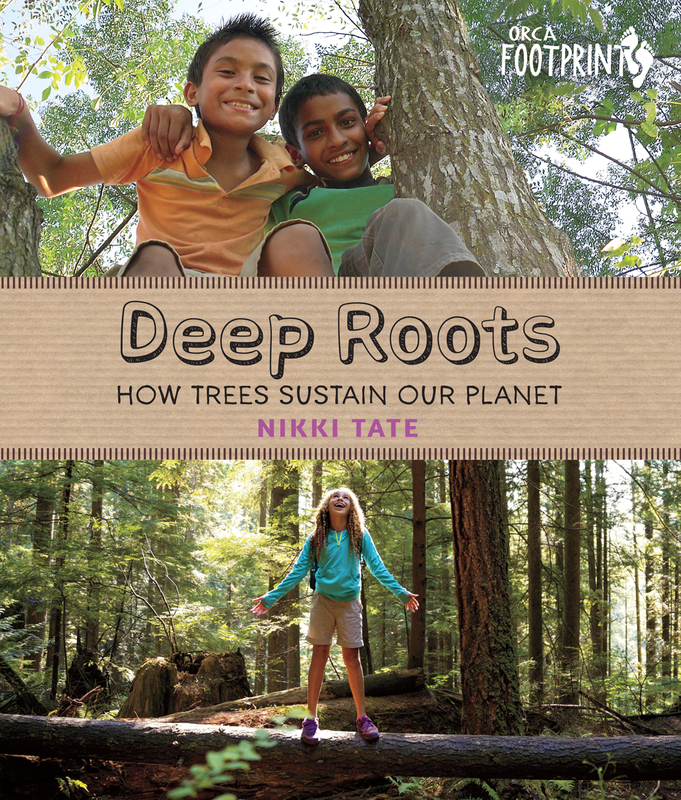 Each chapter in Deep Roots focuses on a basic element—water, air, fire and earth—and explores the many ways in which we need trees to keep our planet healthy and livable. From making rain to producing fruit to feeding fish, trees play an integral role in maintaining vibrant ecosystems all over the world. Facts about trees and hands-on activities throughout help readers discover ways to get to know our giant neighbors better. 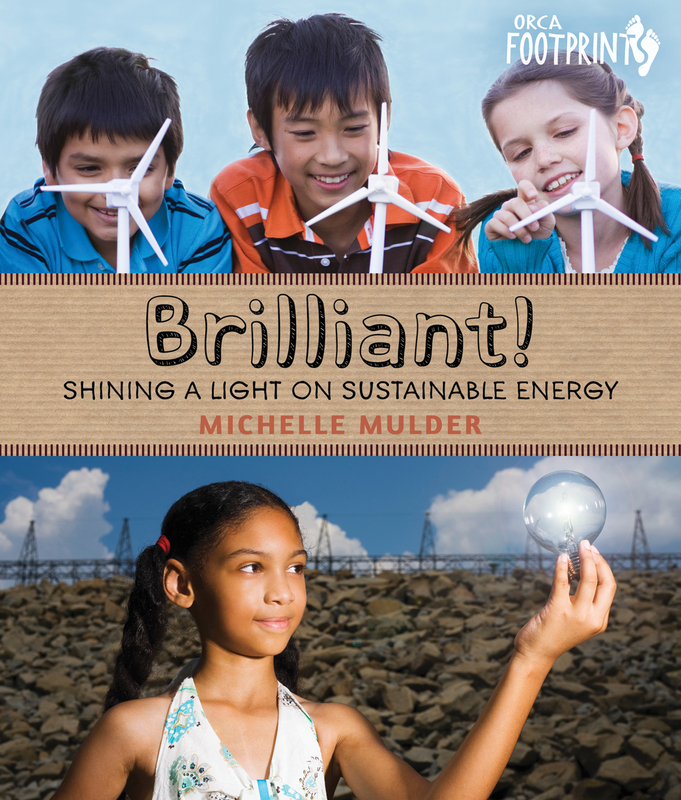 Did you know that cars can run on french-fry grease or that human poop can be used to provide power to classrooms? Kids in Mexico help light up their houses by playing soccer, and in the Philippines, pop-bottle skylights are improving the quality of life for thousands of families. Brilliant! is about what happens when you harness the power of imagination and innovation: the world changes for the better! Full of examples of unusual (and often peculiar) power sources, Brilliant! encourages kids to look around for new and sustainable ways to light up the world. Pedal It! celebrates the humble bicycle—from the very first boneshakers to the sleek racing bikes of today, from handlebars to spokes to gear sprockets—and shows you why and how bikes can make the world a better place. Not only can bikes be used to power computers and generators, they can also reduce pollution, promote wellness and get a package across a crowded city—fast! Informative but not didactic, Pedal It! 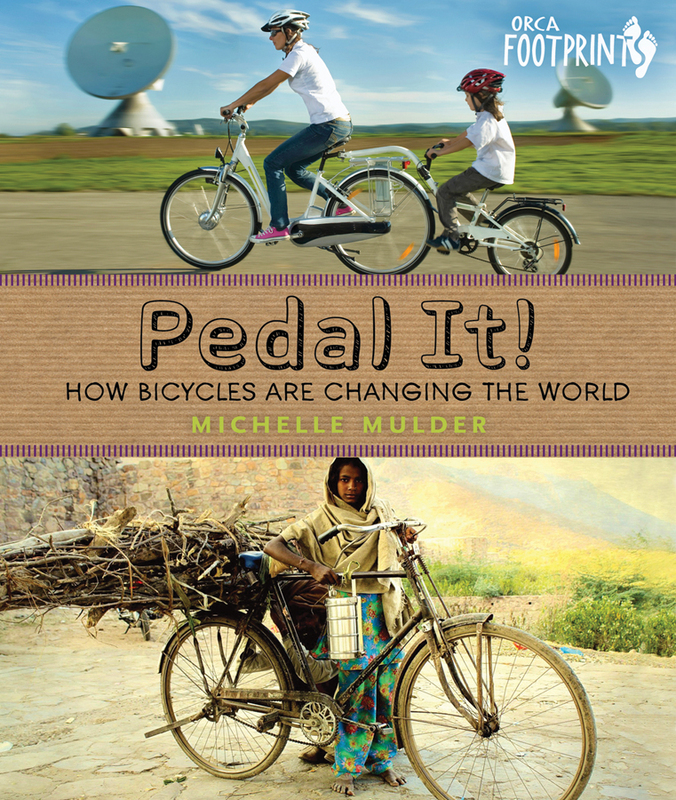 encourages young readers to be part of the joy of cycling. 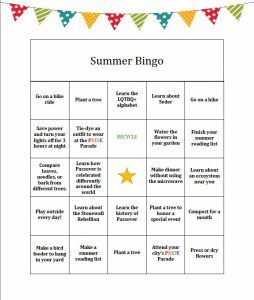 Get your children learning, moving and reading this summer with our nonfiction themed summer bingo card!